lightOn Jet offers the best pricing for private air charter services to Monterey, California on the safest, fastest, and most luxurious jets. All the details are taken care of when you rent your next private jet for business or leisure travel. 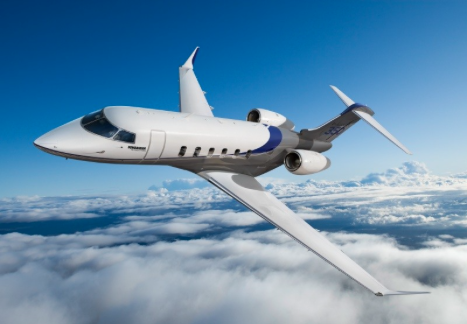 As a preferred charter partner, FlightOn Jet has booked thousands of flights for our preferred clients and want have the opportunity to be a part of your next charter flight to Monterey. Through our proprietary software, we are able to pass our wholesale pricing directly on to you, the jet setter. Our charter quotes to Monterey are transparent, yet attractive and are all-inclusive. There are no hidden fees or additional charges. Private air travel is becoming the preferred method of air transportation and we are honored to serve you for your next charter flight to Monterey. Monterey Airport (MRY) is conveniently located just east of the wharf and within minutes of the famous PGA golf course of Pebble Beach. With miles of walking paths along the waterfront and miles of beautiful coastline through Big Sur, a private jet charter to Monterey will open the door to this beautiful town. When you land at Monterey Jet Center on your chartered private jet flight, your ground transportation will be awaiting your arrival and be plane side. 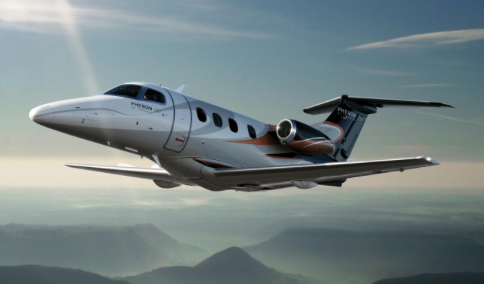 Flying private is the most useful method of travel for productivity and time management. Let us set you above the rest and book your next business jet charter. Monterey Airport can be difficult to get to on commercial airlines with multiple connections. Fly nonstop flights to Monterey from Los Angeles, Dallas, Chicago, New York, Miami, and San Francisco. 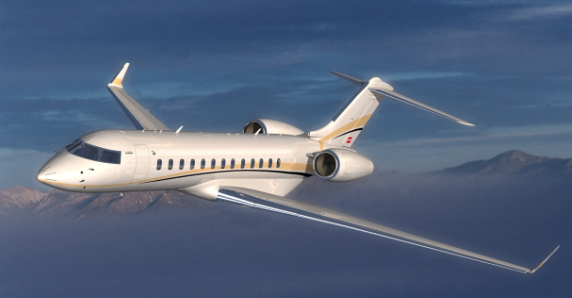 We offer flights on Citations, Lear Jets, Hawkers, Challengers, Gulfstreams, and Global Express Jets. No matter the size of your entourage, we will get you there. Whether it’s a guys getaway for a round of golf, a business meeting, or a romantic getaway with your significant other, take a private jet charter flight to Monterey with FlightOn Jet. All private jet charter flights to Monterey are operated by Part 135 flight departments with experienced professional pilots at the controls. Flights are audited by third party safety companies and when you book your flight through FlightOn Jet, you can ensure the aircraft and crew are ARGUS Gold or Platinum rated. By using our service, it allows you to make one phone call and let’s us take care of finding the right private jet for your flight to Monterey, CA. We have preferential relationships with charter operators and can obtain better pricing than retail and have access to over 5,000 aircraft nationwide. Aircraft fly, and we can source the right one at the best price. Simply fill out our quote request and we’ll take care of the rest. Whether this is your first time renting a private jet or you are a highly experienced private jet setter, contact us today to see why we are set above the rest. We have the ability to beat any of our competitors price on similar aircraft makes and models.